Kristin graduated from UCLA with a degree in Kinesiology. 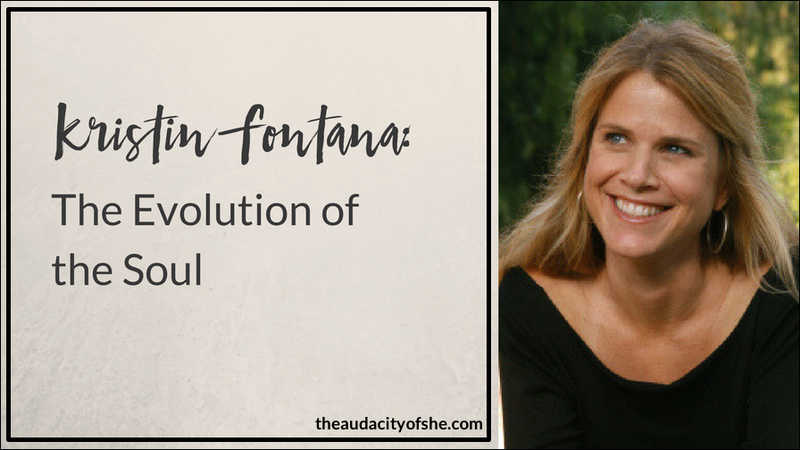 Following years in mainstream corporate America, Kristin had a life altering experience when she met her greates life teacher, world-renowned astrologer Jeffrey Wolf Green. She is a graduate of the School of Evolutionary Astrology and a contributor to a book “Insights Into Evolutionary Astrology – A Diverse Collection of Essays by Prominent Astrologers”. She has presented at International Astrological Conferences, The Jeffrey Wolf Green Evolutionary Astrological Conference, as well as NORWAC. For the past several years, she has been writing a weekly astrological forecast column for the Beach Reporter in Southern California, which is also posted on her website. Kristin is listened to worldwide on her weekly EA radio show, Guiding Stars. She lives in Ashland, Oregan with her husband, their two children, and English Mastiff Lucky. Evolutionary astrology: what is it, and how does it differ from traditional astrology? Kristin’s transition from being a manistream girl in corporate Americato evolutionary astrology, as she began to ask the bigger questions of what is. Why it is so important to empower women to have the choice to follow what burns deep inside. 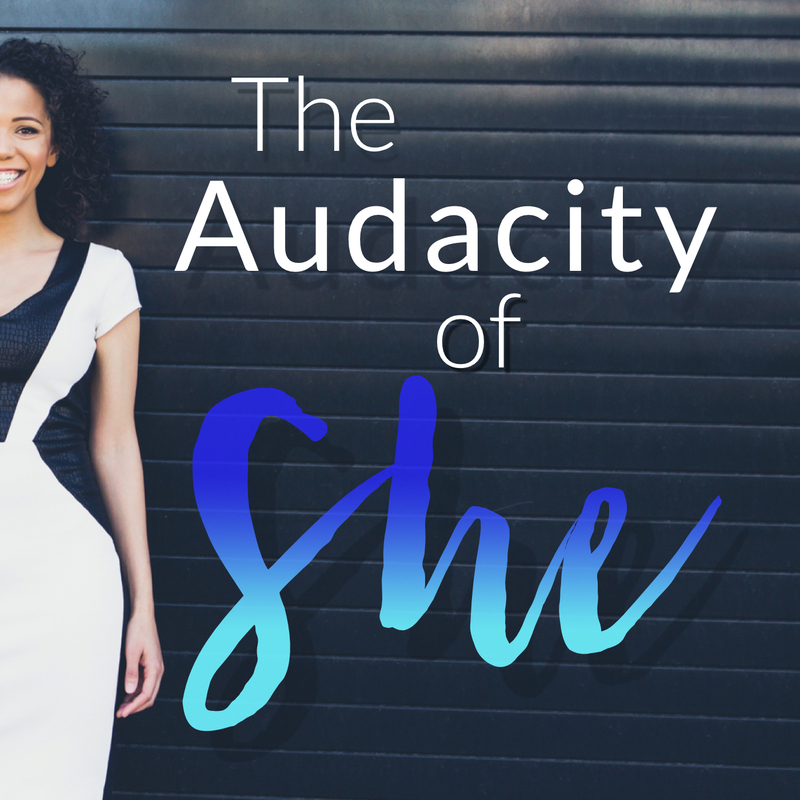 How you can bring yourself, as a woman, into the world in the most actualized way possible. Kristin has been one of my most profound life teachers and has had a huge impact on my life. Even if you know nothing about evolutionary astrology — or astrology! — check out this episode. I promise her insights will inform your days. Read Kristin’s weekly forecast, learn more about evolutionary astrology, and connect.